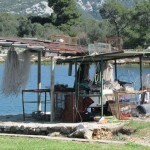 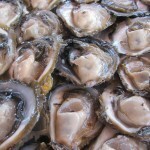 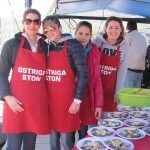 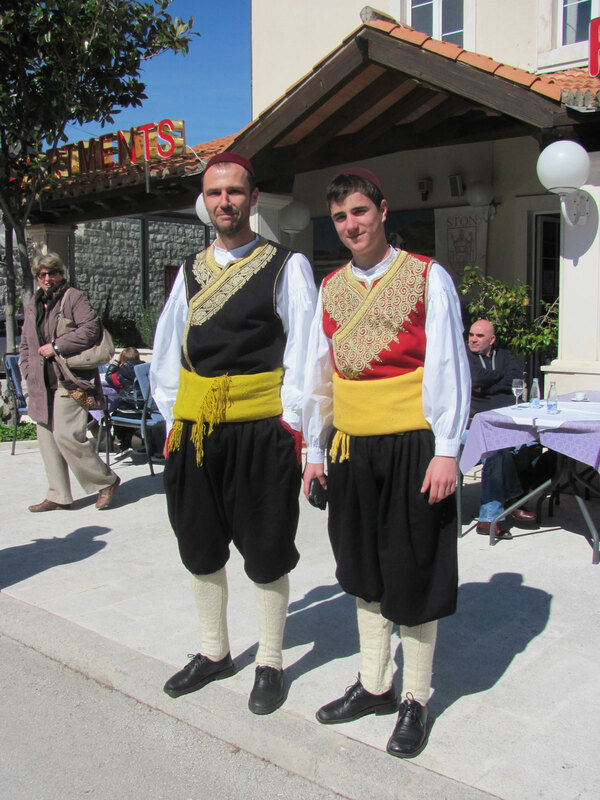 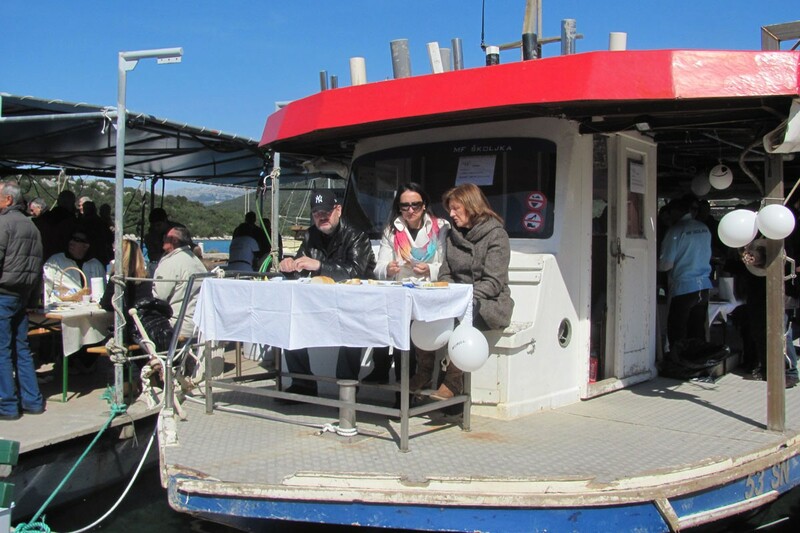 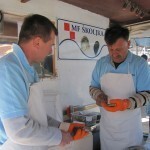 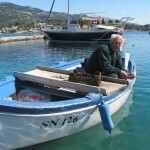 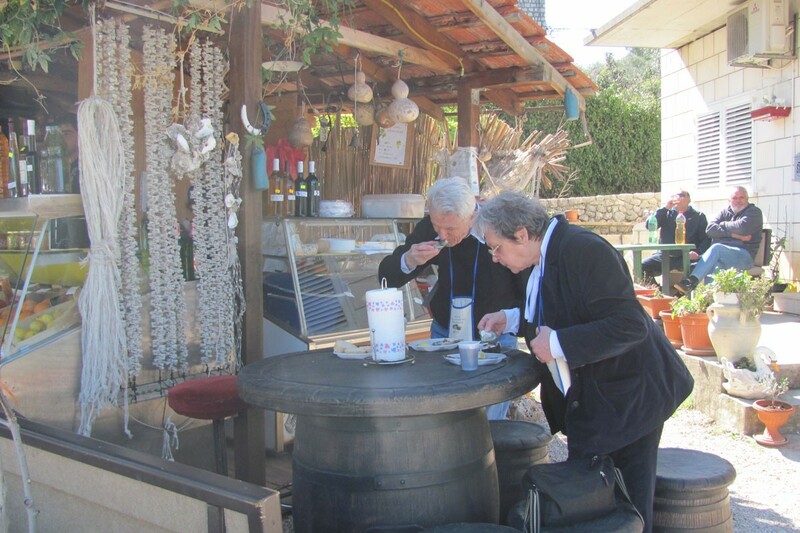 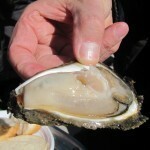 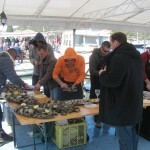 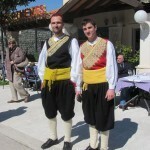 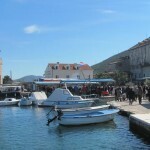 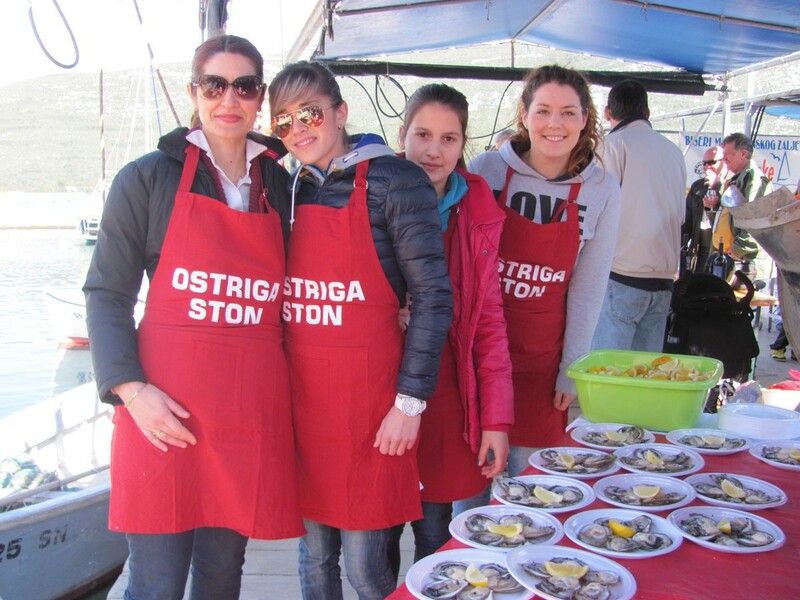 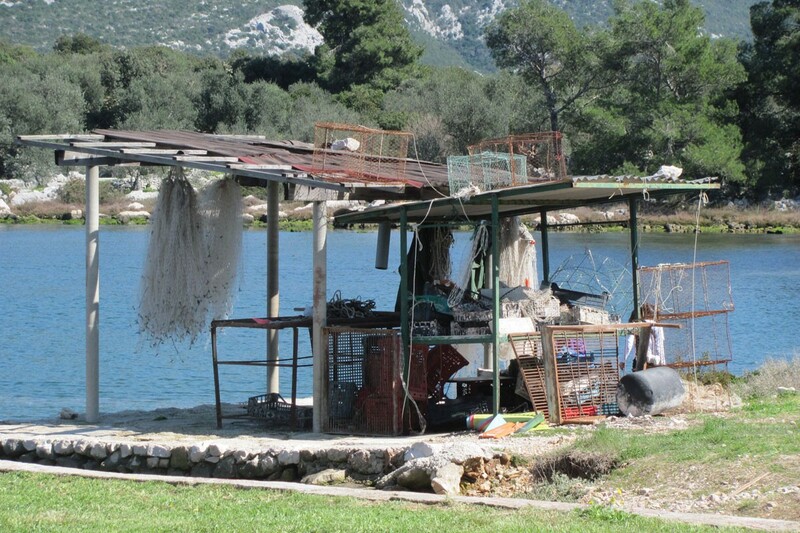 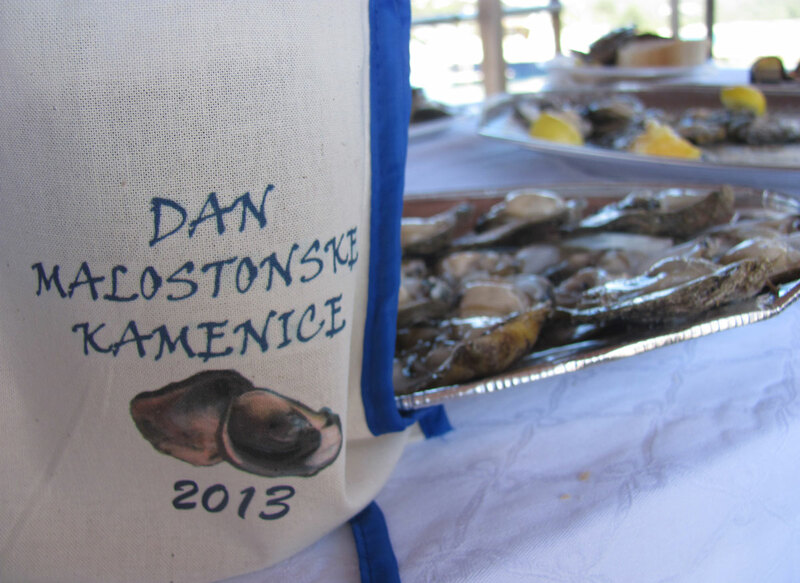 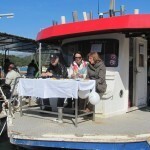 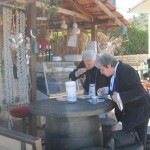 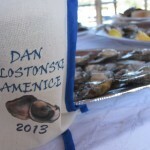 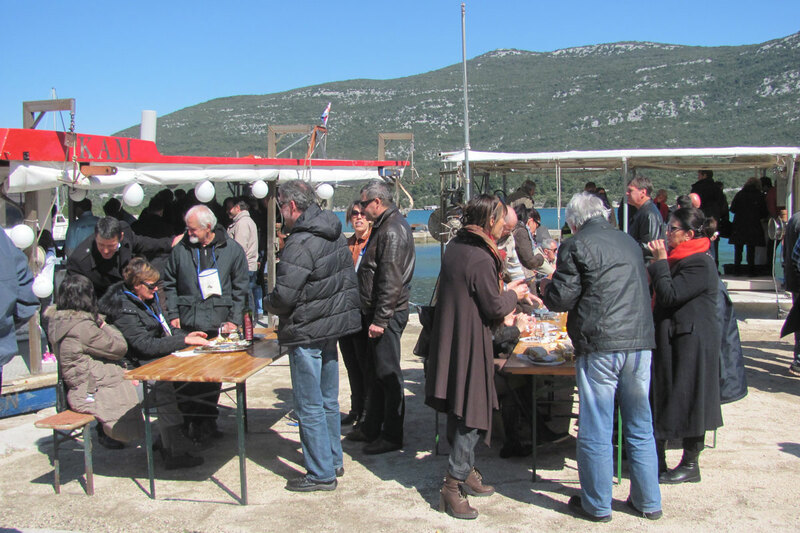 This year’s annual Oyster Day in Ston was no disappointment for visitors. 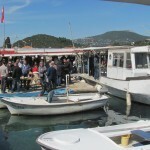 After a week of wet weather the sun came out to shine on Sunday morning making a trip to the festival a wonderful day out. 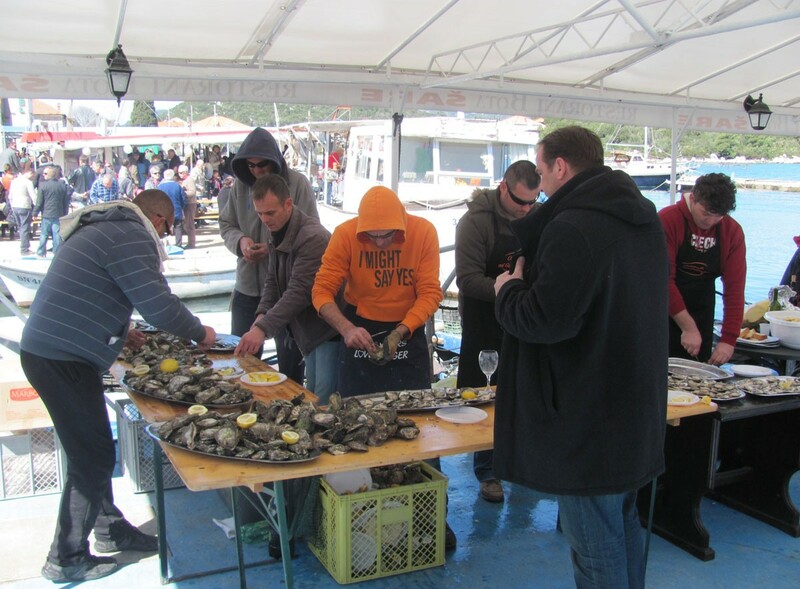 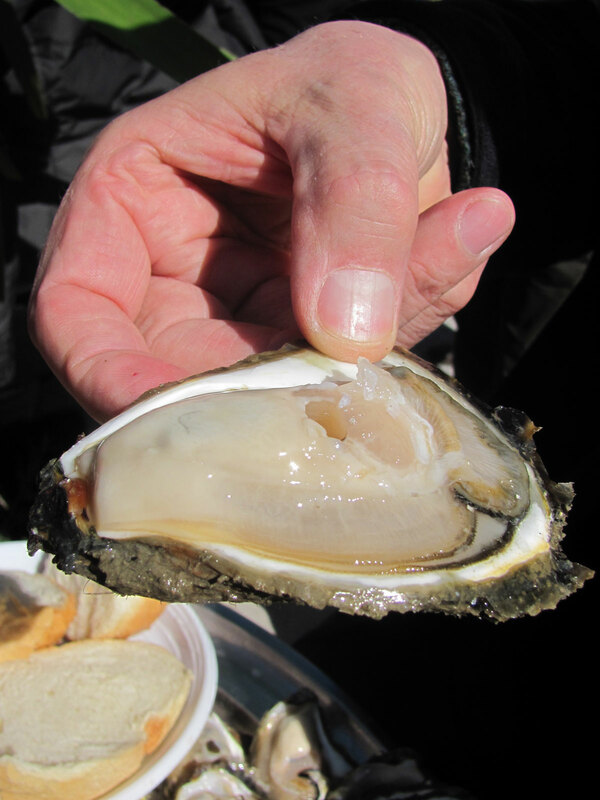 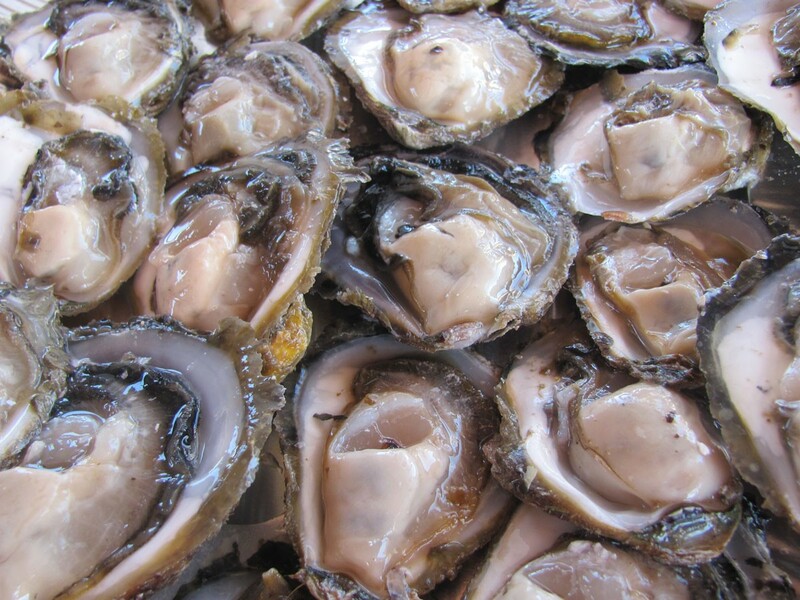 It’s at this time of year, around the feast day of St. Joseph, that oysters are at the fullest and tastiest and at a special price of 5 HRK each, an incredible 20,000 pieces were harvested for the event. 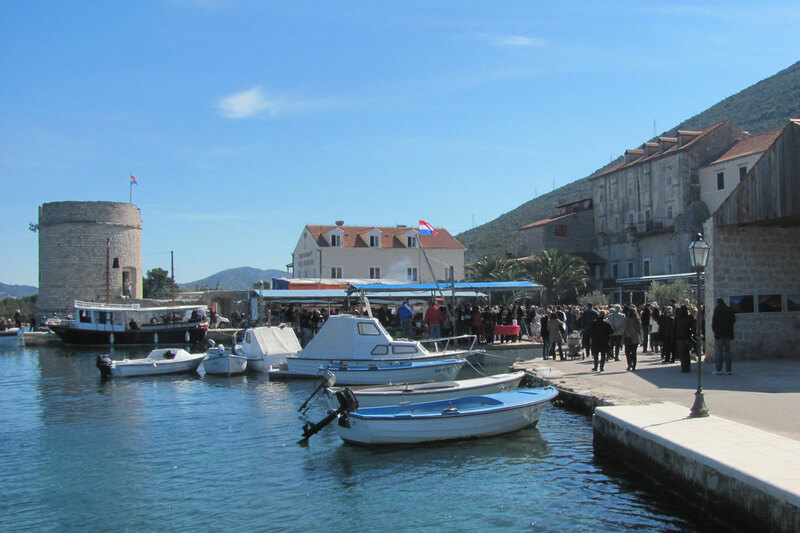 As well as foreign tourists, people came from as far away as Rijeka arrived in Ston for the day’s festivities, determined to not miss out on the first batch of the season. 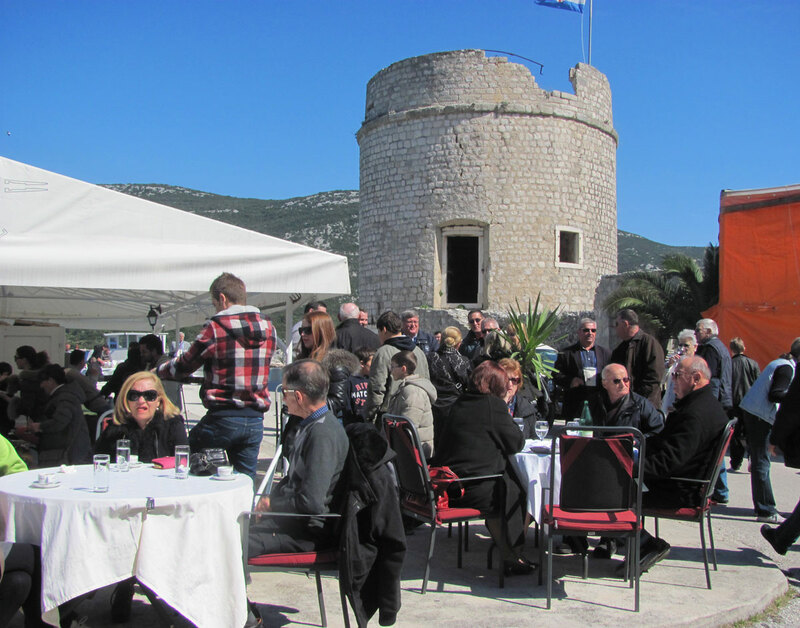 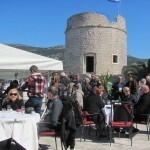 As well as oysters, delicious local wine from Peljesac was offered to guests who enjoyed performances from Vertigo and Klapa Versi before moving on to local restaurants. 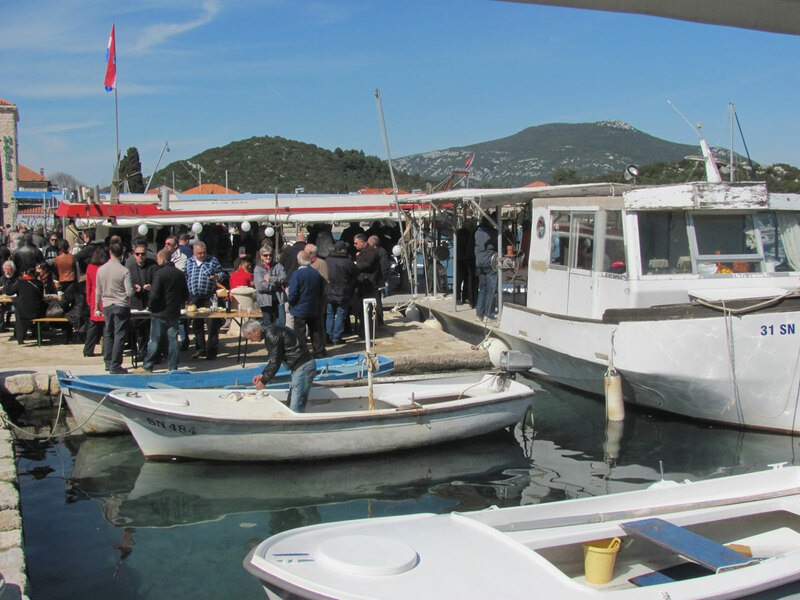 Take a look at our photo gallery for the fantastic atmosphere. 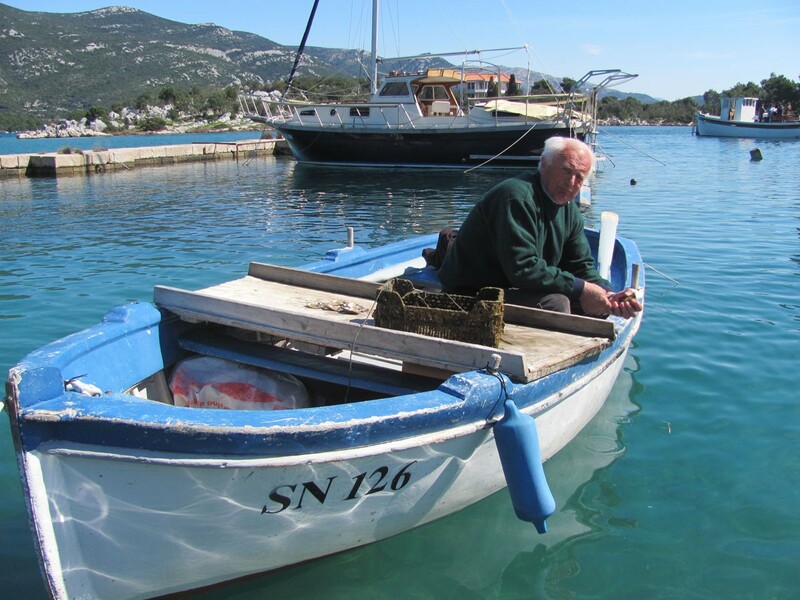 Croatian Sea Best In Europe!